THE ENTRY OF THE CHINESE INDUSTRY IN SPAIN AND ITS PLAN OF DEFENSE. FOOTWEAR INDUSTRY’S CASE. 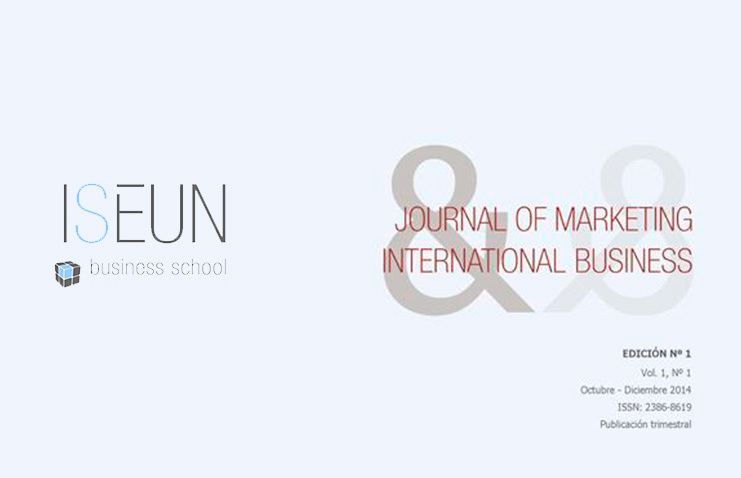 Revista Journal of Marketing International Business. ISSN: 2386-8619. No Replies to "Revista Journal of Marketing International Business 2"